A Magistrates’ court in Port Harcourt, yesterday granted bail to popular blogger, Kemi Omolulu Olonloyo, and Samuel Walson, publisher of a local tabloid in Port Harcourt, Rivers State. The two publishers are facing four count charges of publishing defamatory and malicious story against the General Overseer of Salvation Ministries, Pastor David Ibiyeomie. Chief Magistrate, Alatuwo Elkanah Fubara, in his ruling granted the two accused media practitioners bail in the sum of two hundred thousand Naira with credible sureties who reside in Port Harcourt. 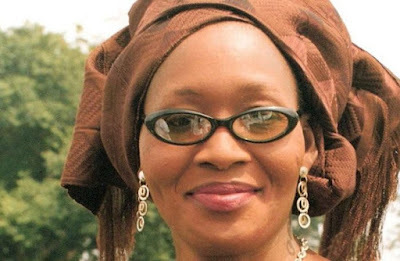 The court also struck out one of the charges on cyber crime against Kemi Omolulu Olonloyo for lack of jurisdiction to try the matter.